What Are You Guys Wearing…? If I’m going anywhere with you, you will most likely get a frantic text or phone call an hour before with this question. 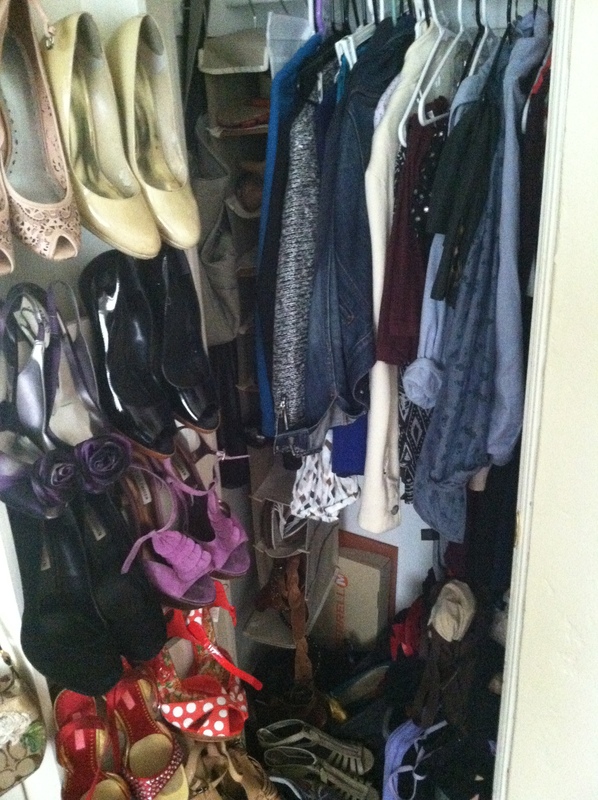 There’s so much to choose from and coordinate: shoes, to bags, to lipstick to layers. Is it in season? Is this outdated? Can I even walk in these heels?! Honestly, I live in fear of being the elephant in the room. The girl in the ball gown when everyone else is in jeans. I know that some of you live for these moments and I admire you, but I am not that kind of gal. I’m the kind of gal who likes her fashion choices to be like her perfume: subtle. I want you to get close to me and notice all the details. On most occasions, I do not want you to see my outfit coming at you a mile away. That’s just my style. Now, given that I prefer simple clothing choices does not mean they are not carefully thought out. Quite frankly, I’m getting to the point where I run around in circles questioning myself as to whether or not my outfit of choice looks effortless enough. The irony is that I’ve put more thought and effort into my jeans and t-shirt combo than is sane. It’s somewhat exhausting living like this, I’ll admit it. Which is where you come in. You, my friend, will be my voice of reason without entirely knowing it. Please tell me that a strapless dress is too much for a Monday. Tell me that you’re wearing something entirely reasonable and that it’s okay to wear my favorite sandals two days in a row. What I’m wearing somehow has a huge impact on how I feel on any given occasion. Caitlin Moran, author of How to Be a Woman, astutely said: “When a woman says, ‘I have nothing to wear!’, what she really means is, ‘There’s nothing here for who I’m supposed to be today.” So true. In conclusion, this is my disclaimer to you, dear reader. I am apologizing in advance. Take pity on me. There will be many moments where I will look at what you are wearing and feel the pang of obligation to change. Do not let me. I’m wearing what I am for a reason, and it’s my fear of being judged by other people that’s making me in to this seemingly high-maintenance person. There. I said it. My friends are my friends because I can rely on them for a good dose of grounded reality and assurance. They’re great people, with fantastic style, and I can always count on them to answer all my questions.